The Hollywood Walk of Fame announced their additions for 2018 yesterday, and it includes many of our favorite actors and performers for whom acknowledgement is long overdue. 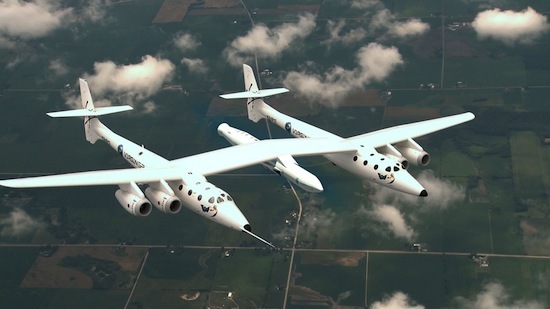 Yesterday at the Farnborough International Air Show billionaire Sir Richard Branson unveiled the latest piece of hardware for his spaceflight company Virgin Galactic. While the company has unto now made headlines for its bold plan to bring space tourism to (some part of) the masses, yesterday's announcment was LauncherOne, an unmanned vehicle for ferrying satellites to space. Not content with having conquered space, über-rich adventurer and businessman Sir Richard Branson has announced he will make five dives to the deepest parts of the Earth's ocean. 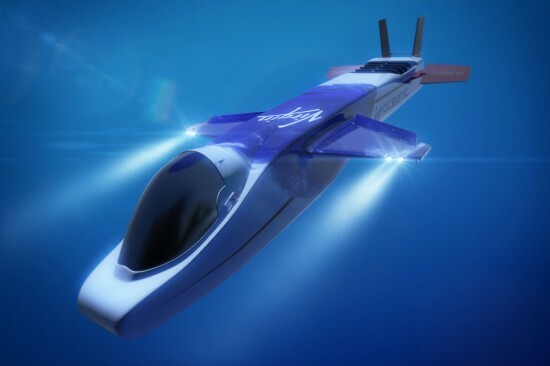 In order to accomplish such a feat, Branson will be using the specially designed DeepFlight Challenger submersible under the banner of Virgin Oceanic. Designed by Graham Hawkes, the carbon fiber DeepFlight Challenger will endure the pressure of over 1,000 atmospheres at depth. It will also utilize a unique wings that will allow the submarine to "fly" underwater. A dive to the bottom of the Marianas Trench, the deepest point in the ocean, was originally conceived by Bransons friend and fellow adventurer Steve Fossett, who died before he could attempt the dive. Now, Branson will be using these dives to promote the need for ocean science, as well as gathering data about the least explored areas of our planet. And they're unexplored for a reason; the bottom of the Mariana Trench is 36,201 feet below sea level, nearly four times deeper than military submarines travel. Look below for an impressive chart showing the planned dives of Vrigin Oceanic, and some shocking touchstones that this sub will surpass.